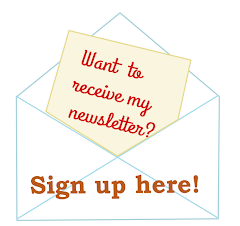 I have some exciting news for you, at least I think it's exciting! 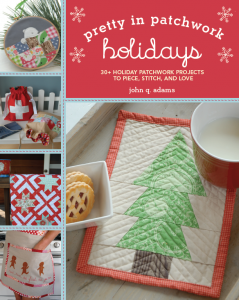 I have contributed to a lovely new book called Pretty in Patchwork Holidays by the Big Friendly Quilting Giant John Adams. You can view one (or actually two) of my projects in the sneak peek here. And there's another project from me in the book as well (it's on the cover, can you guess which one it is?) I think the book will first be released as an e book (in time for this season if you are a real quick crafter) and next year in the printed version! I want to make your hedgie pillowcase! Seems a 'delicious' to the eye book!!! Hi, just found your blog, love your work!